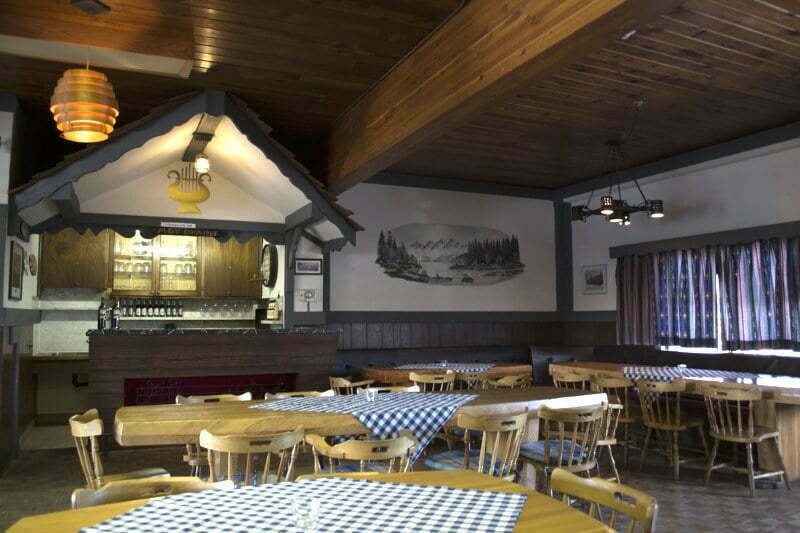 At the German Restaurant “Deutsches Haus” you are not only surrounded by the mountains outside, but also get the real Alpine feeling inside. Our kitchen always uses the freshest ingredients available. 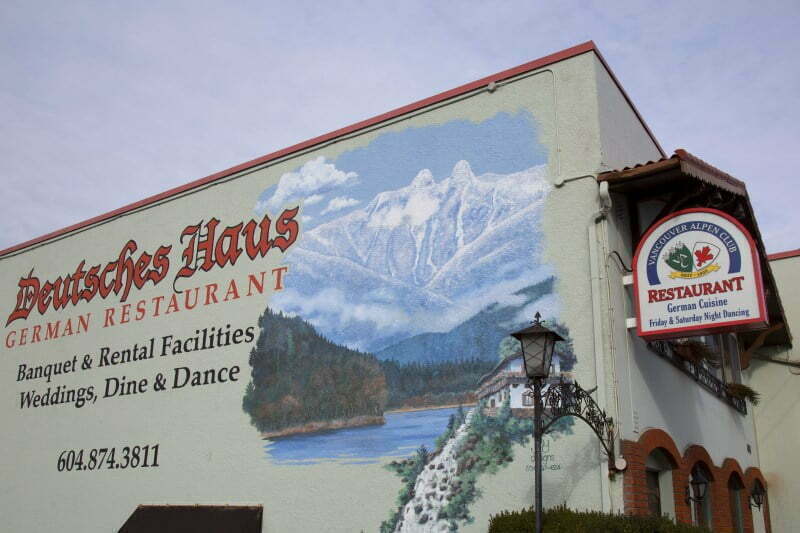 Our friendly service makes sure that you have the best experience and our goal is to cater to your every need while showcasing our genuine German cuisine. 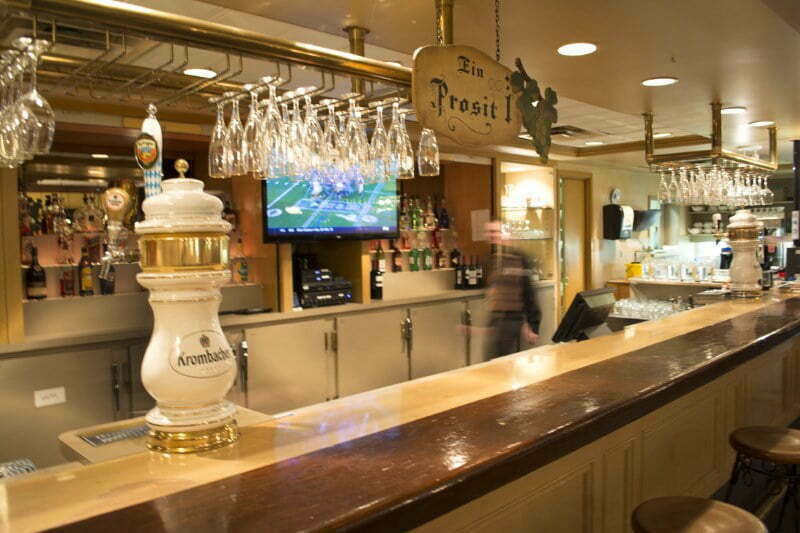 Enjoy all your favorites from Spatzle to Schnitzel, along with the best selection of wines and German beers in Vancouver. 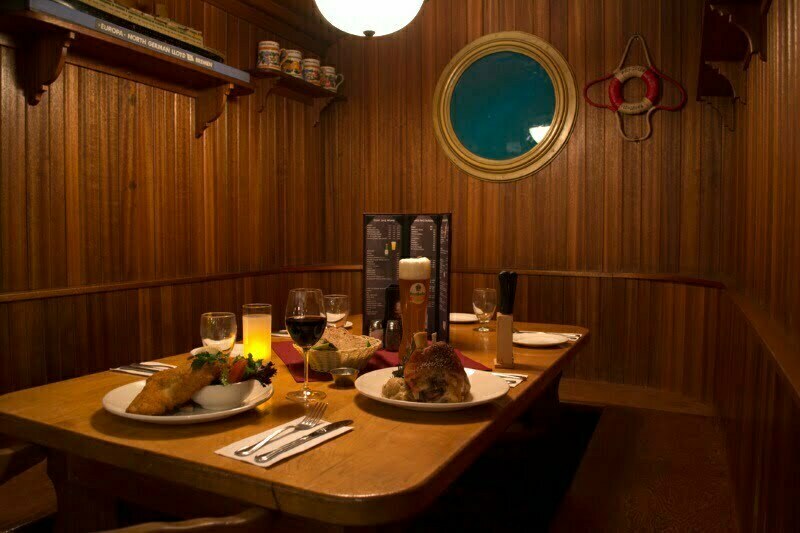 Please check out our menu for the full selection or make a reservation right here. 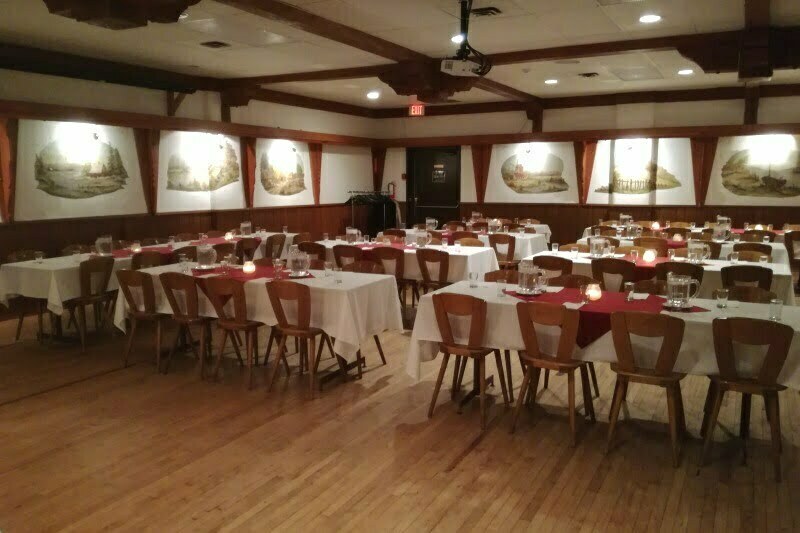 Book the whole restaurant for your private event!